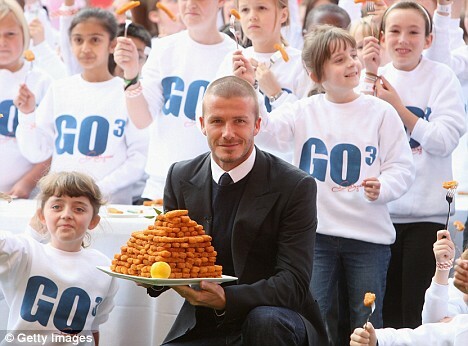 Wanna Go For David Beckham’s Fishfingers? David Beckham has just launched his own line of healthy food GO3. While its vocal point is to get as much Omega-3 as you can, the diet also contains wholewheat and vegetables. “Beckham has been blamed in the past for the rise in child obesity in the UK after appearing in ads for brands like Pepsi and Walkers crisps. He said: ‘As a Dad I know how hard it is to get kids to eat the right things. If you got a dirty mind, you’ll have a lot of assumptions for this Assumption Song by Chris O’ Neil. Video by BlakenKyle Productions. 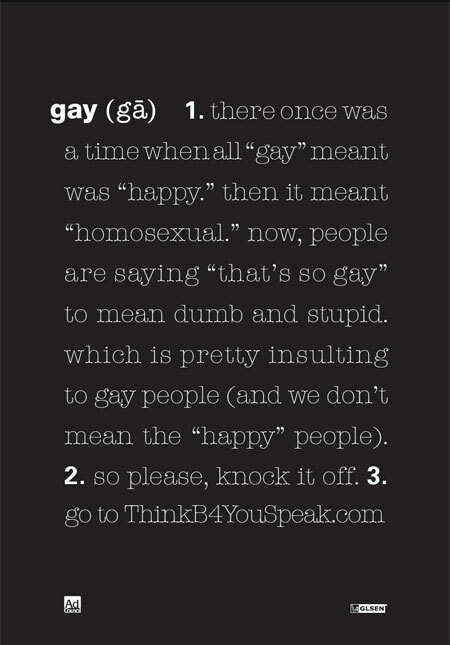 Thinkbeforeyouspeak.com has released its new campaign on the issue of teens experience homophobic remarks and harassment. I’d say this helps a lot more people than teens, really, many adults are still acting like a kid. They have also enlisted Wanda Sykes and Hillary Duff to appear in two PSAs that draw attention to the phrase “that’s so gay” and its interpretations. ABC has just released a video of Desperate Housewives for its viewers to catch up on what has happened on the last four seasons. They’ve got four years of the show summerized in four and a half minute, gotta give them credit (or rather, the paper boy). I have also included the Season 5 promotional photo of Desperate Housewives. Ladies and gentlemen, it’s been a long time but the wait is worth it. 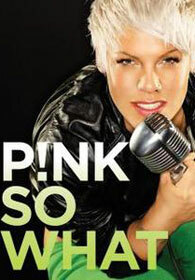 Listen to Pink’s So What, produced by Max Martin. This new single solidifies her position as pop’s rock girl with a stomper that includes blaring guitars, subtle synth flicks and a hooky chorus that will hit you with flue-like infection. “So What” deals with life after marriage as Pink makes several references to her divorce of Corey Hart after his rumored infidelity. The video for the single will premier on August 22 and will show the singer riding up and down the Sunset Strip in a lawn mover. And yes, just like Stupid Girl, there is a reference to Jessica Simpson.